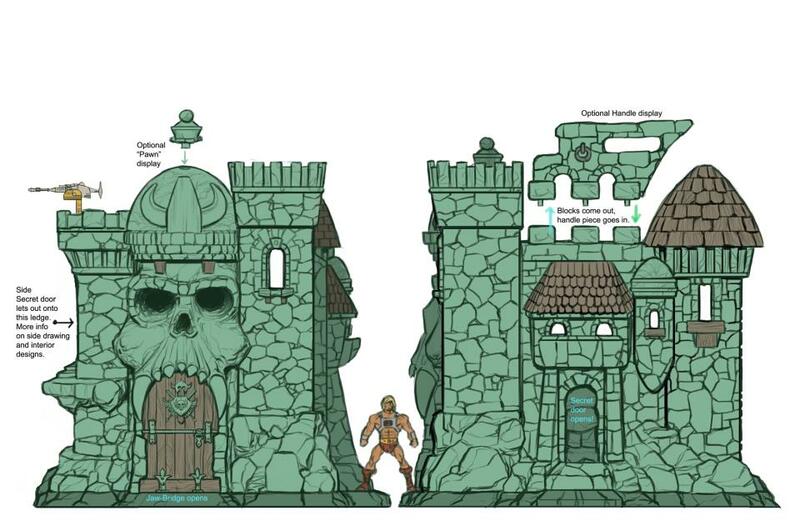 Scott “ToyGuru” Neitlich has reached out stating that we’re right on track so far with the Castle Grayskull pre-orders, but wants to know if there are any specific questions he can answer that may be keeping people on the fence. 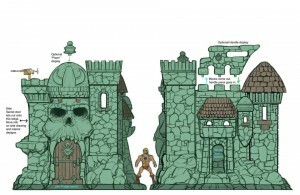 So here’s your chance to ask your questions about the Castle Grayskull pre-order! We also have a thread posted over on He-Man.org, but if you can’t post your question there, feel free to post your questions below. We’ll be accepting questions for the next 24 hours or so, then will compile one master list of the Top 20 Questions and send them off directly to Scott to be answered! I know you don't expect to have any QC problems but let's be honest, Mattel's record on that regard is far from what it should be. Given the scale and premium price of CG (not to mention significance to the brand and to the fans), realistically, how do you expect to mitigate any potential QC problems? Will you allocate more resources than usual for QC or have something planned to that effect? If I second this question will it weigh heavier for the top 20? but what if you don't have a he-man.org account and can't get one? Will CG be the same shade of color as CG Man? Thanks. will the door open via the various power swords? Will the packaging feature artwork like the Wind Raider box and if yes, who will be doing the artwork? You told us that Mattel will only do a Castle Grayskull in a movie year. Is the movie in the works? Would it be possible to add a check list poster featuring Masters of The Universe Classics that have been released so far designed like the original checklist poster design?